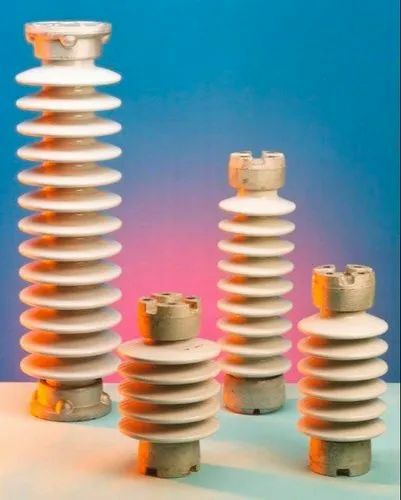 Manufacturer and exporter of high tension insulators and low tension porcelain insulators like pin insulators, disc insulators, post insulators, cable box, transformer bushings, anti-fog transformer bushings and shackle type insulators. Electrical Porcelain Insulators are essential requirement for the smooth transmission and distribution of Electrical Power. We manufacture these Electrical Porcelain Insulators adhering to stringent quality of International Standards.